Speaking to DRUM, the 25-year-old’s father said that things were hard for the Mpisane family as her condition remained the same. 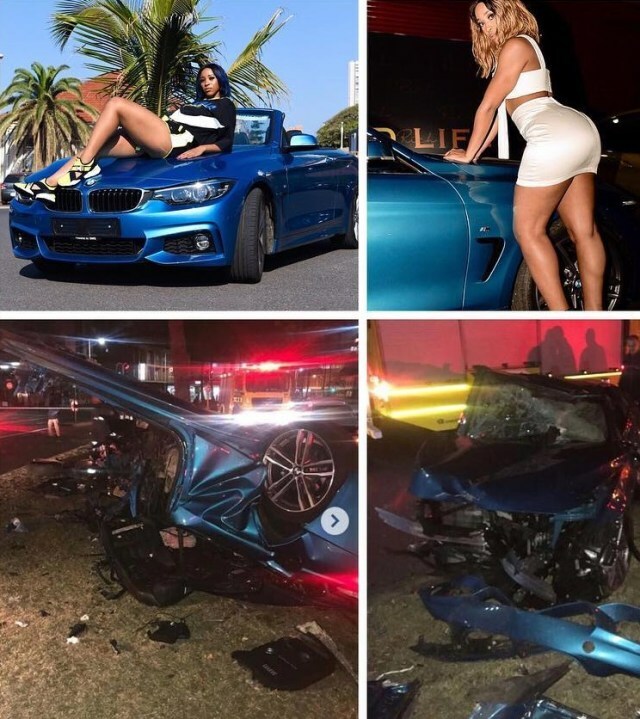 Although SAPS Spokesperson, Colonel Mbele told DRUM that a case of reckless and negligent driving has been opened in Durban Central Police Station, Sbu says they still have no idea what may have caused the accident. As prayers for Sbahle continue to pour in on social media, her boyfriend Itumeleng Khune has thanked everyone for their support.